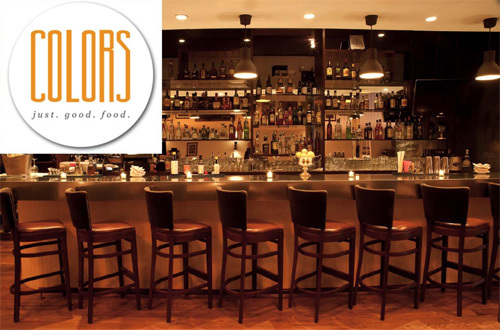 Join whYP to drink, make new friends and support WhyHunger on Thursday, September 15th from 6:00 to 7:30 PM at Colors, a special restaurant formed by ROC United to help restaurant workers displaced by the World Trade Center tragedy and that is now a leader in advocating for workers’ rights. Where: Colors Restaurant, 417 Lafayette Street, New York NY 10003. Between Astor Place and East 4th. When: 6:00 – 7:30 PM, Thursday, September 15th. Tickets are $20 online or at the door, for an hour and a half of open bar which includes beer, wine, and prosecco. Register online and receive one complimentary entry into a raffle for a great prize. Colors also has a full menu of delicious, locally sourced food available for purchase.